We’ve had a big helping hand from Ank Hazelhoff! 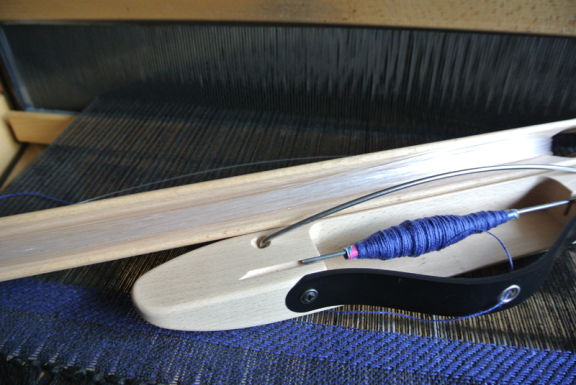 She’s woven a meter of fabric, using a combination of fiber optic material and regular weaving threads. 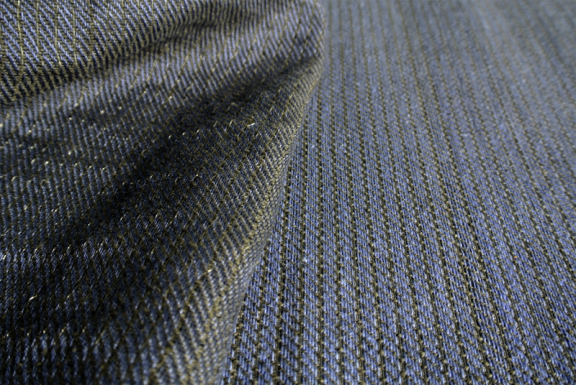 We’re going to use this fabric to produce more prototypes. Ank Hazelhoff is an independent hand-weaver whose specialty is weaving copper threads to make 3 dimensional objects out of 2 dimensional cloth. She was curious to try weaving with fiber optic filaments and produced these amazing results. The results! 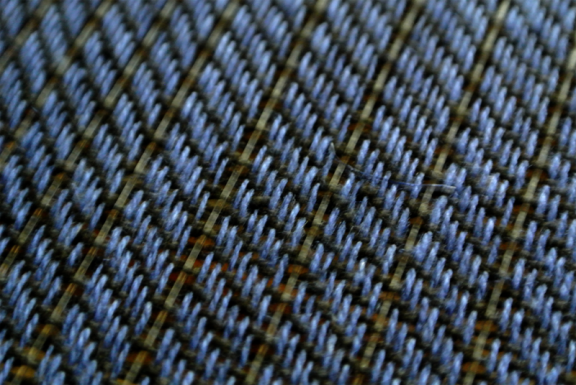 Left: 0.25 mm fiber optic, right: 0.75 mm fiber optic producing a stiffer fabric. 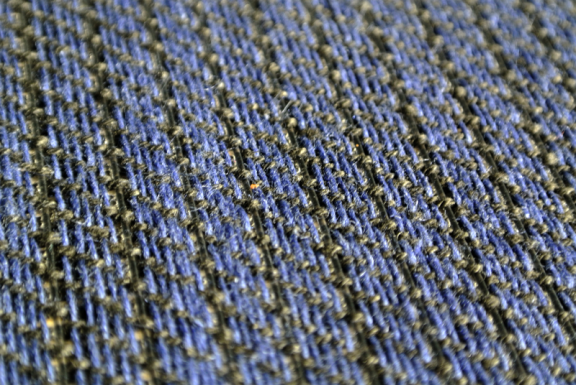 A close-up of the 0.75 mm fiber weave.